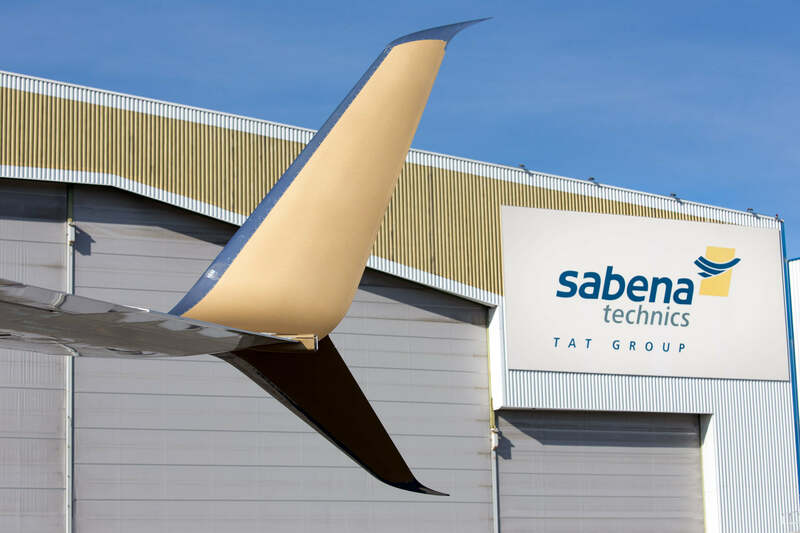 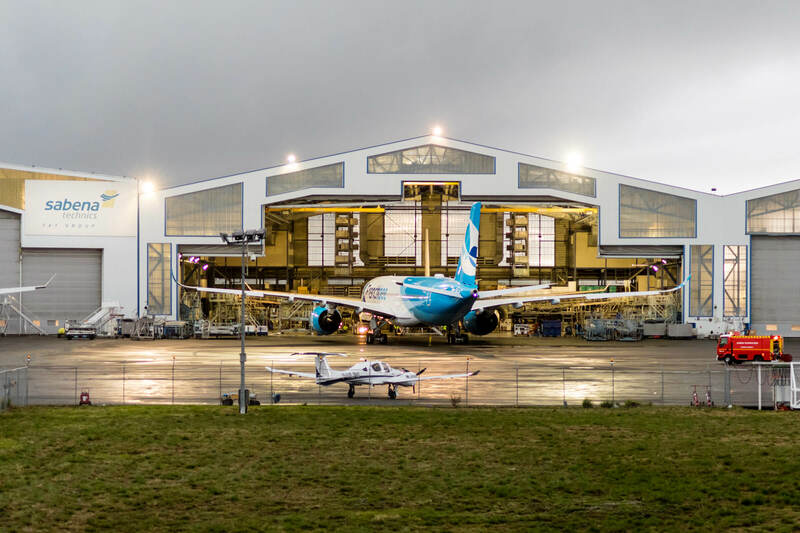 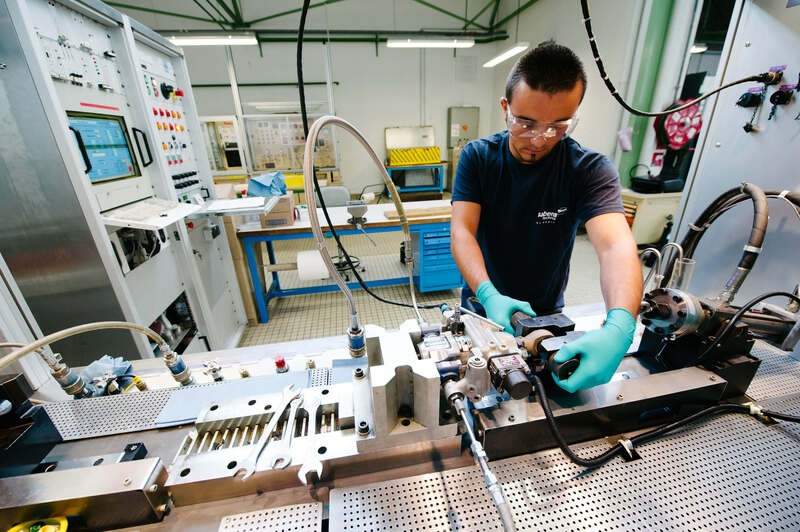 The French MRO provider, Sabena technics, has recently welcomed its first Boeing 777 for airframe modifications since obtaining its rating approval. 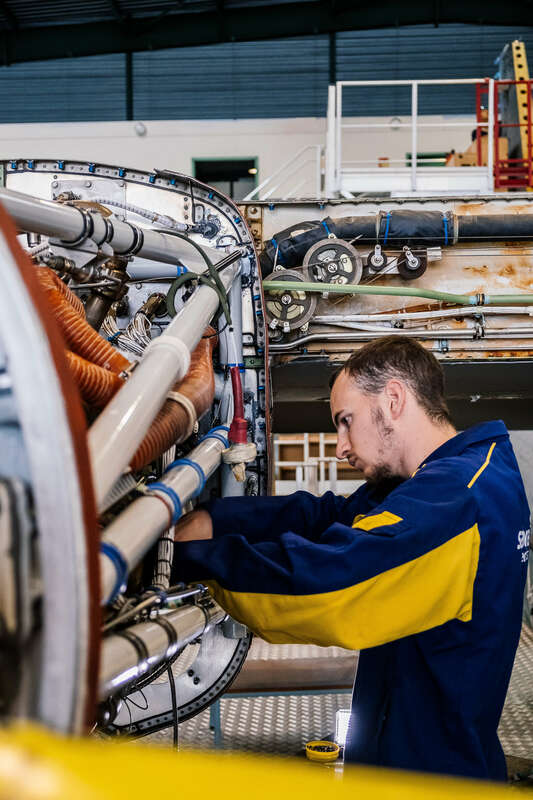 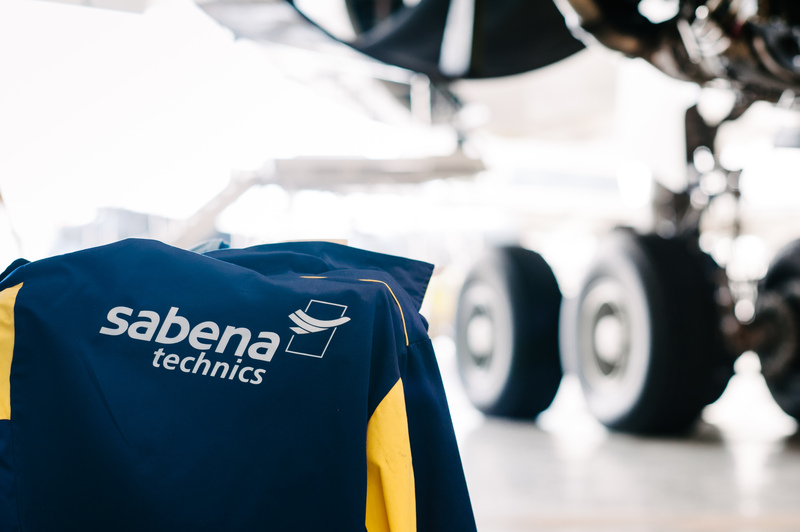 MRO Sabena technics for the support of their mixed fleet of ATRs. 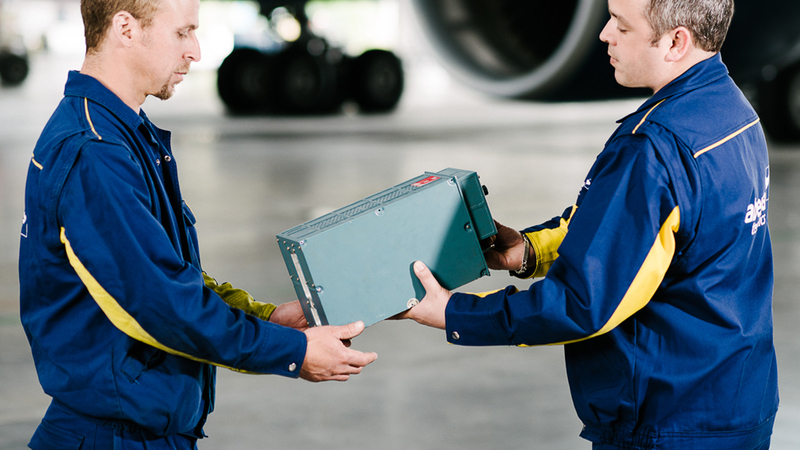 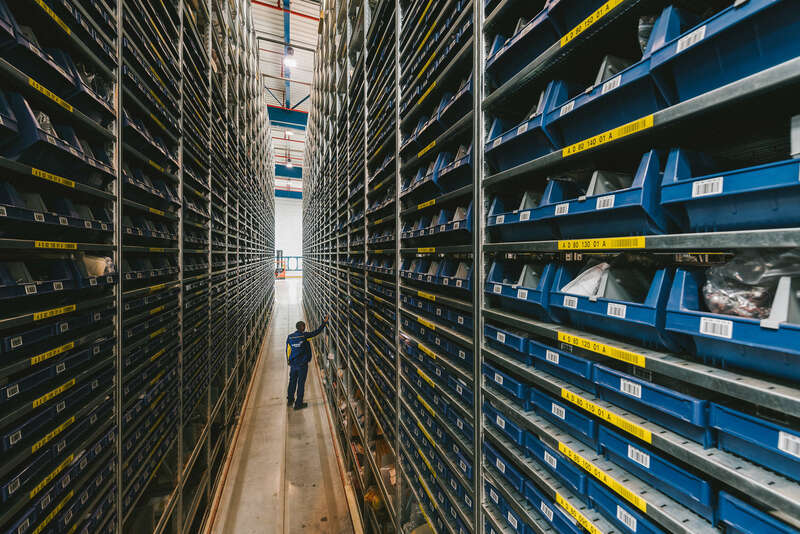 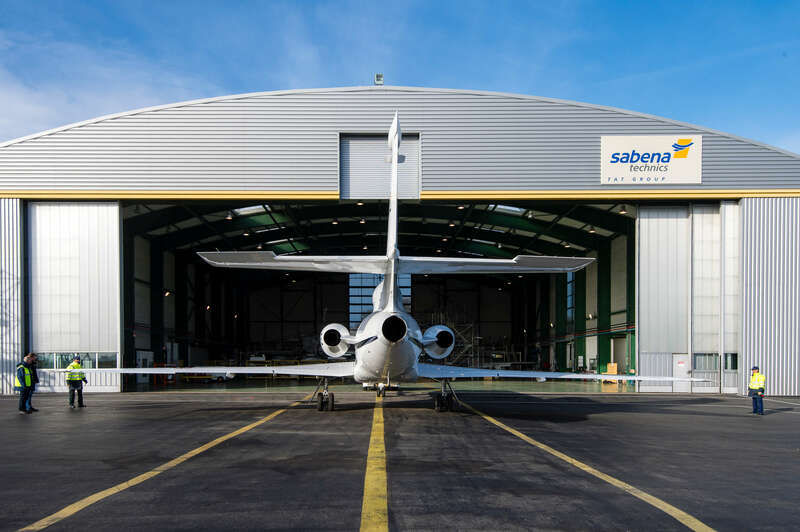 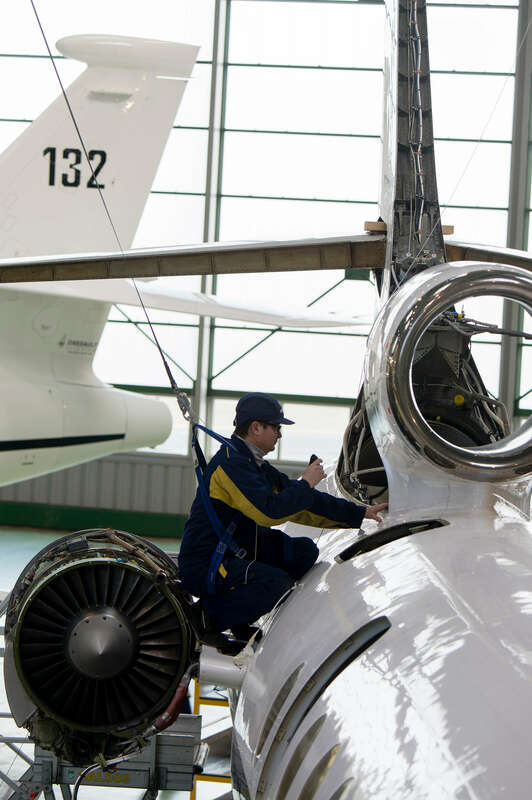 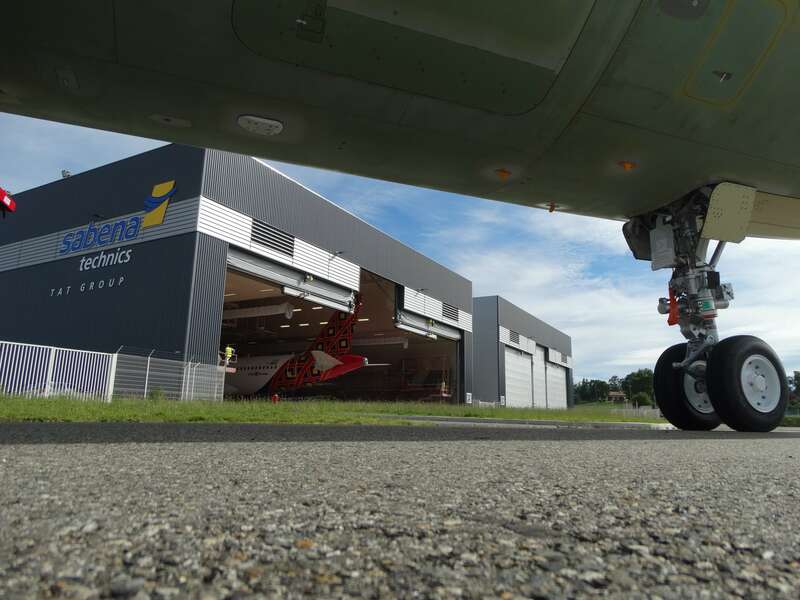 One year after the opening of its ATR component warehouse, Sabena technics continues its expansion and announces today the opening of its component repair shop in Seletar Aerospace Park. 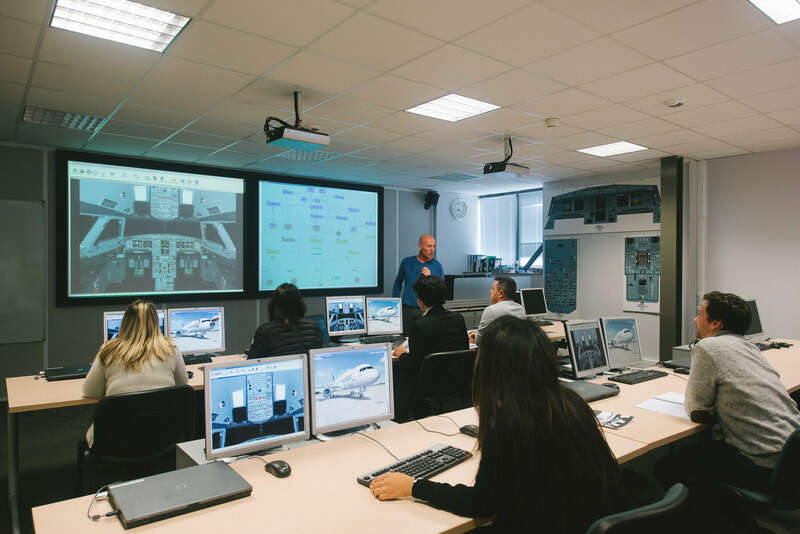 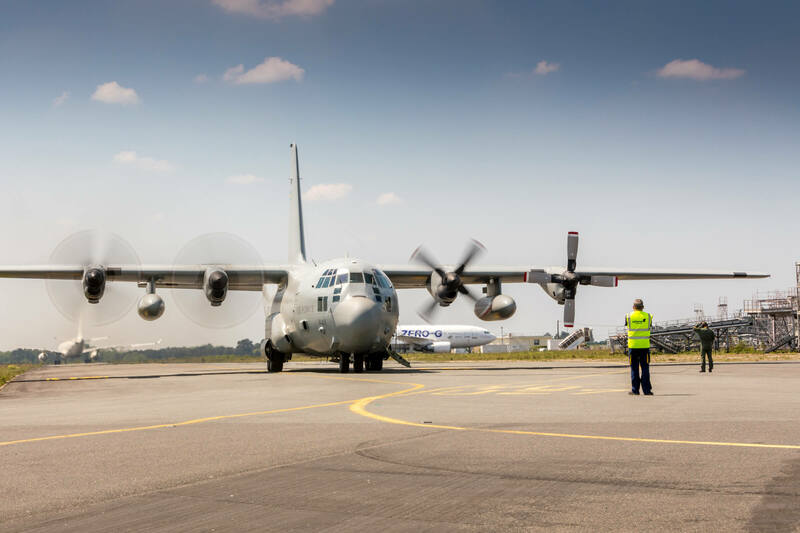 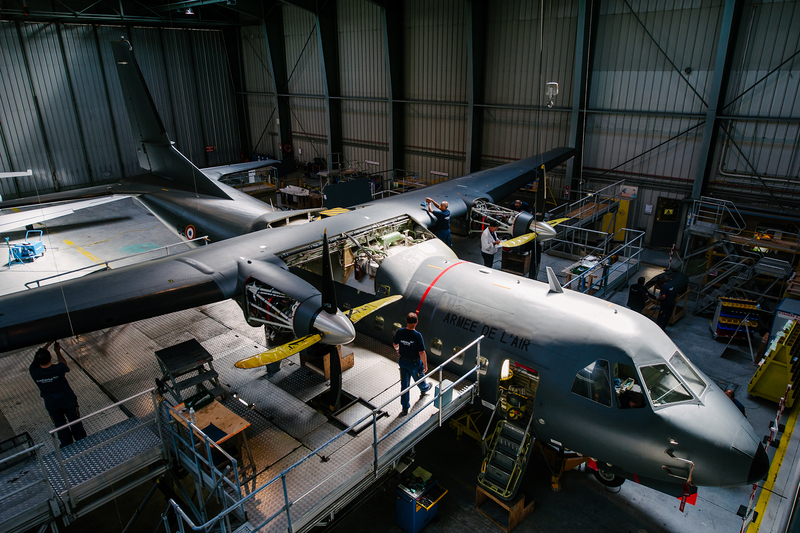 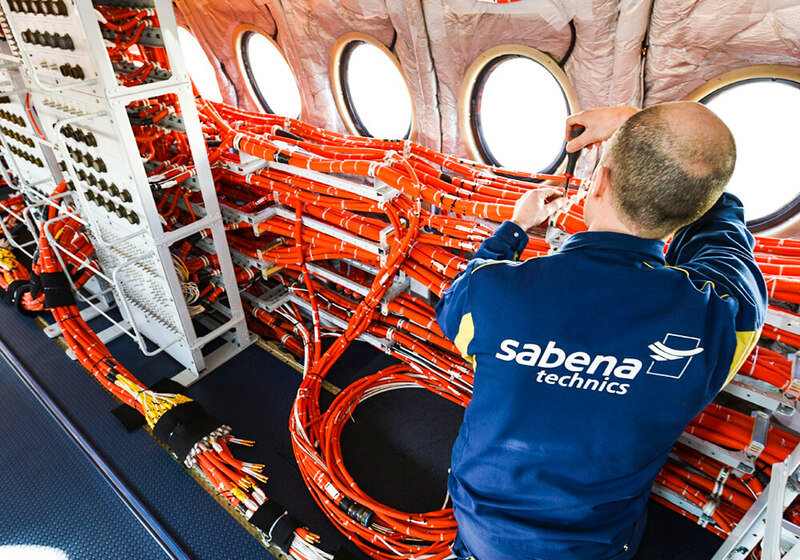 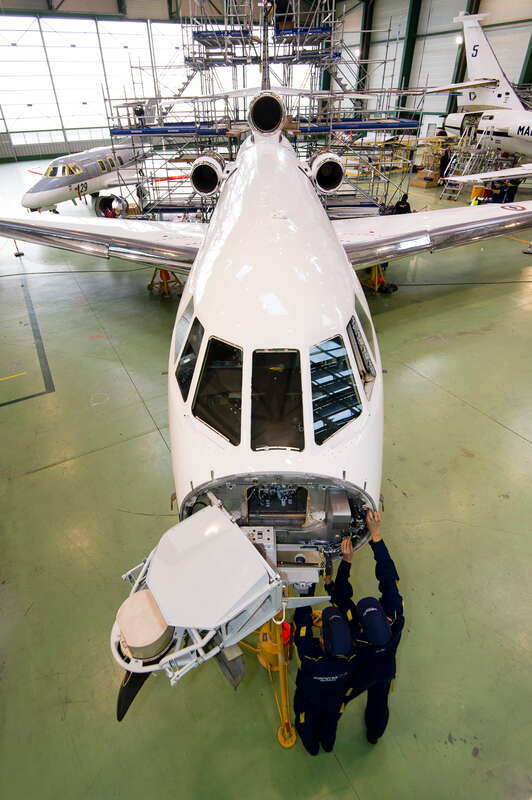 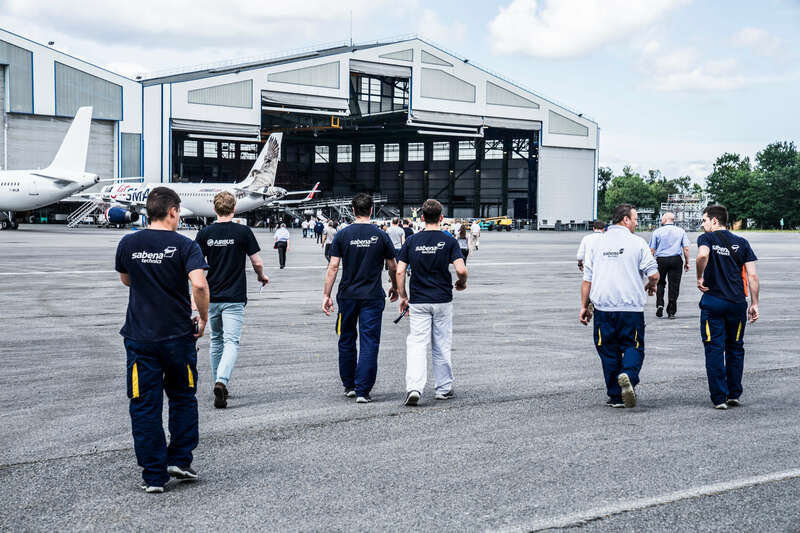 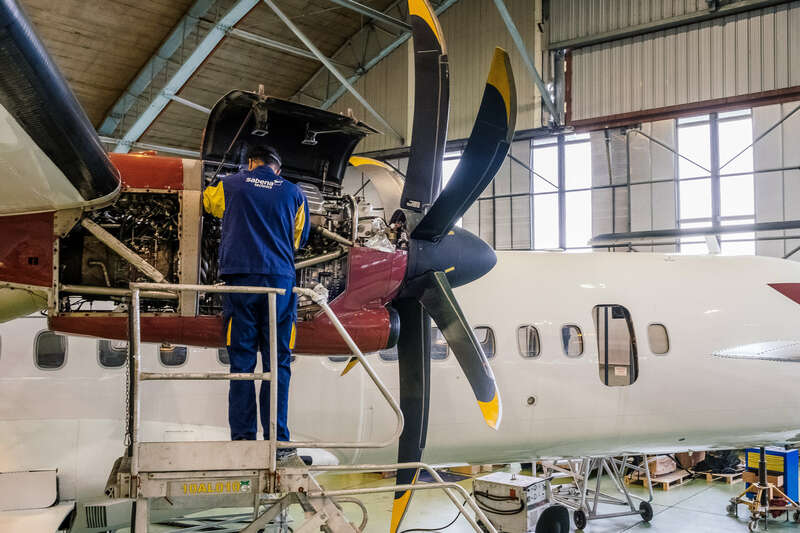 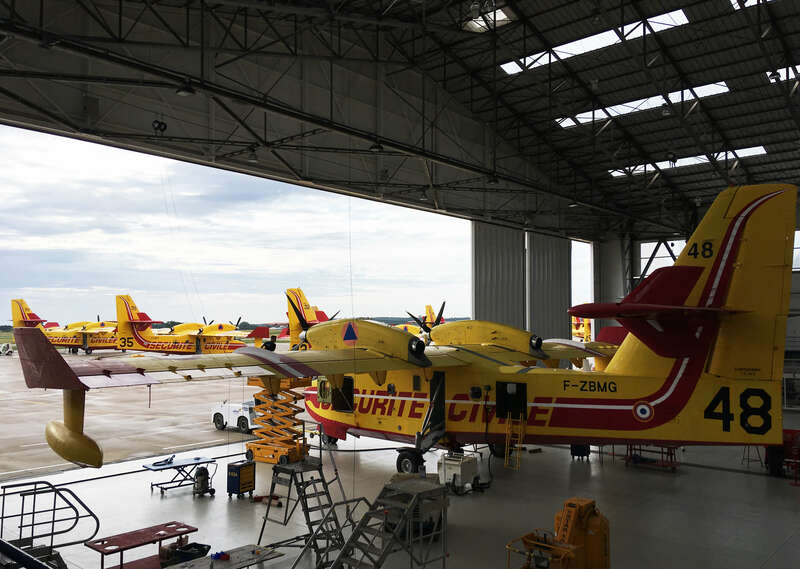 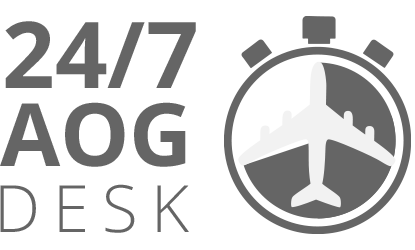 Since February 25th, Sabena technics is also in charge of the global support of the two Dash 8 aircraft operated by the French Sécurité Civile air service.